NEW YORK (WABC) -- Lamar Odom is out of the hospital, three months after a near-fatal drug overdose at a brothel in Nevada. The former NBA star has reportedly been moved to a private rehab center in southern California, close to where his estranged wife Khloe Kardashian lives. 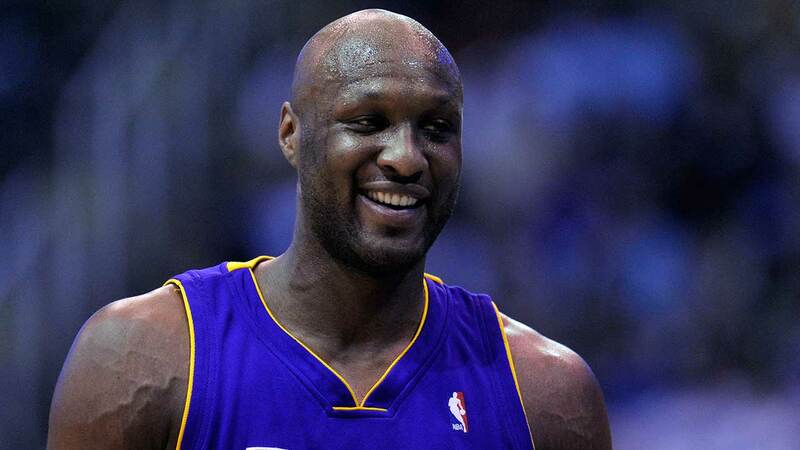 Odom was found unconscious in October after suffering an apparent overdose during an extended stay at the brothel. Odom's one-month courtship of Kardashian before their 2009 wedding was taped for the E! Network and Odom appeared on nearly two dozen episodes of "Keeping up With the Kardashians" as well as other family spin-offs, including their "Khloe & Lamar" show in 2011 and 2012.